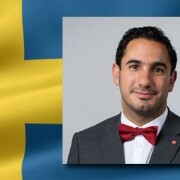 On schedule, the Swedish Gambling Authority (Lotteriinspektionen) has announced that it has awarded its first round of online gambling licenses. In all, 16 companies received licenses. There weren’t too many surprises on who the recipients were. Local operator Svenska Spel headed the list. They were never going to miss out. Then there were a number of Nordic based operators who have enjoyed a strong presence in the Swedish online gambling market for some time now: Kindred Group (owners of Unibet at 32 Red), Leo Vegas and Betsson. These guys were all front of mind when Sweden’s re-regulated gambling laws were passed back in July. This is a very different approach to that taken by some other EU regulators, (eg the Netherlands) who have made it clear that operating in the yet-to-be licensed market will be detrimental to applicants’ chances of getting a license. Bet365 and GVC (owners of PartyCasino and Bwin) who probably throw considerable resources at every EU license application also made the list. 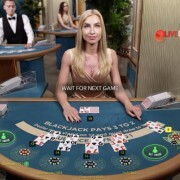 In their 30 November announcement of the first successful licensees, Lotteriinspektionen made it clear that this was only the first of a series of similar announcements. Since the application process opened 1 August, they have received 95 applications, 70 applying in the online gambling category. Apparently this understates the number of brands involved because a single application can include multiple brands. I’d hazard a guess quite a few other names on the live casino list are still waiting to hear if their applications will be successful. 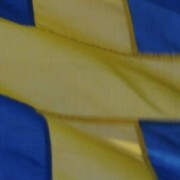 Sweden’s new gambling regulations come into effect 1 January 2019. Successful applicant’s will enjoy a 5 year license term. 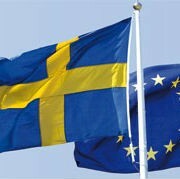 More details on Sweden’s new regulations may be read here. 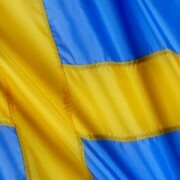 A list of the best live casinos for players from Sweden is here. True to their word, the regulator has announced further licenses. Bethard, Mr Green and Evoke Gaming (owned by Mr Green) have now have the go-ahed to participate in the regulated market from Jan 1 next year. Earlier in the week Betway and Betclic were also granted licenses.